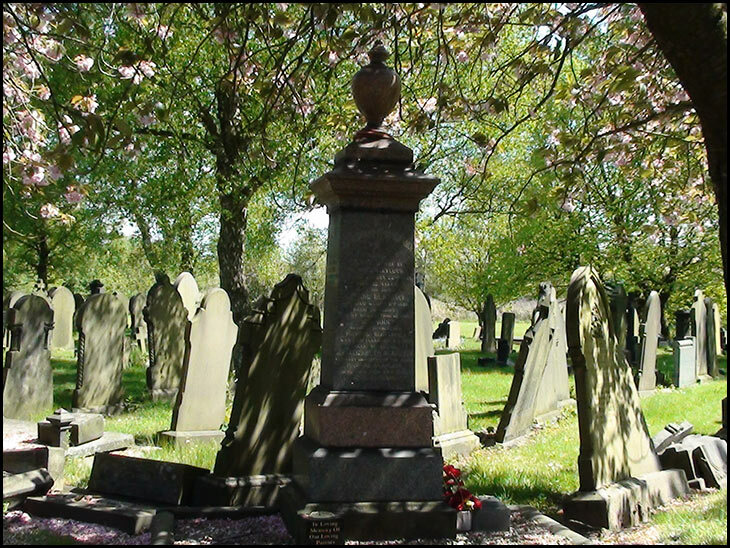 The Lance Todd Grave, Ince Cemetery. It's on the left of the main drive down to the Crem., kath. It's just at the start of the indent about half-way down, opposite the steps down into the central area.